China’s exclusive digital environment is vastly different from the West — China builds its own networks, and super apps such as WeChat occupy half the time people spend on their phone. With over 1 billion monthly active users, WeChat is the most popular social media platform in the world. In the largest Chinese cities, such as Shanghai and Beijing, the WeChat usage rate is as high as 93%. For Chinese living abroad, WeChat is more popular than phone or email for keeping in touch with friends and family. The appeal of WeChat is its unique blend of instant messaging and the built-in microblogging feature. Think of it as a combination of WhatsApp, Skype, Facebook, Instagram, mobile banking, eCommerce, and even Uber — it’s a super app. 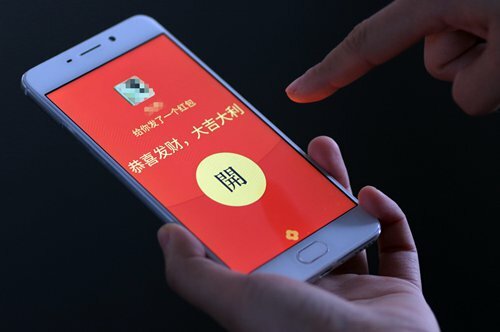 It’s a common cultural phenomenon that Chinese people frequently exchange WeChat IDs instead of email addresses. For over 70 million WeChat users outside of China, WeChat Moments Ads have proven to be the most effective channel for reaching Chinese tourists, Chinese-Americans, and Chinese-Canadians.